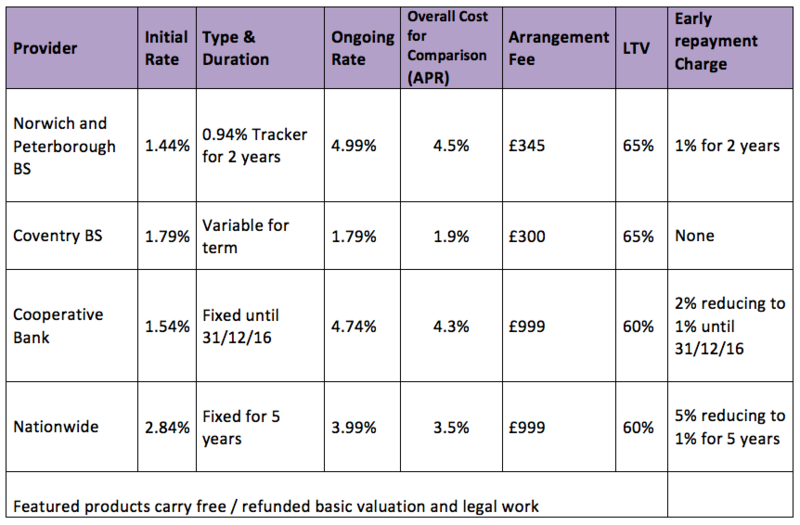 Why are there such good fixed rate deals now? Lenders borrow on money markets, buying money at a certain rate – the “swap” rate – for a certain time period. These swap rates reflect expectations of future interest rates and inflation. Expectations for an increase in interest rates have shifted back, with the General Election pending. November’s meeting of the Bank of England Monetary Policy Committee decided the weak outlook for inflation warranted keeping interest rates on hold at a record low 0.5 percent. This coupled with expectations of continued low inflation has meant a recent reduction in the cost of funding. In addition lenders’ appetite for business has increased in the run up to the end of the year. It means there are some really good deals to be had. No one can be sure how long these deals will last, so if you’re thinking about remortgaging, now might be the time. How can I fund my home improvement project? The Home Owners Alliance Mortgage Service is provided by London & Country Mortgages (L&C), Beazer House, Lower Bristol Road, Bath, BA2 3BA. London & Country are authorised and regulated by the Financial Conduct Authority (registered number: 143002). The FCA does not regulate most Buy to Let mortgages.